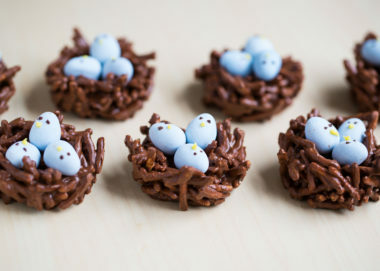 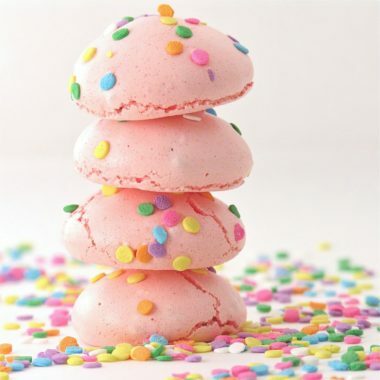 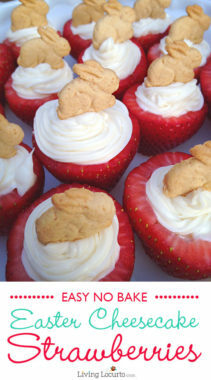 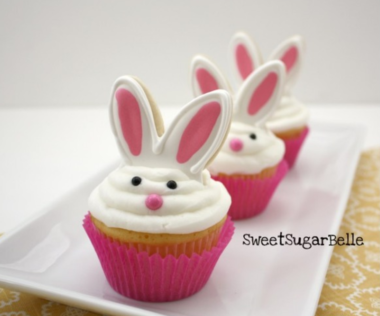 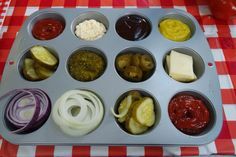 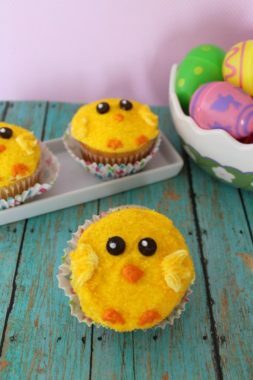 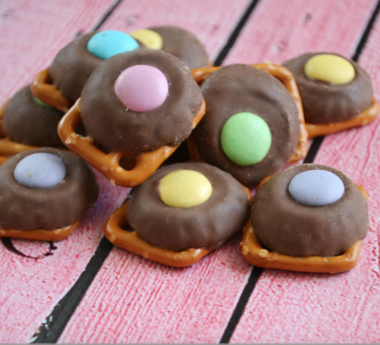 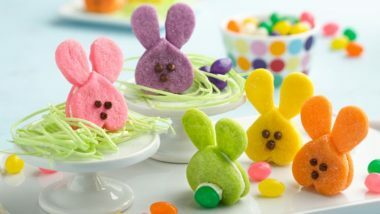 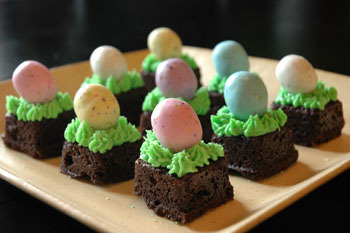 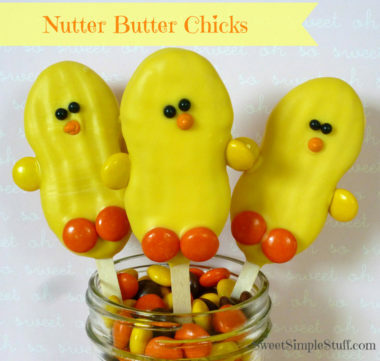 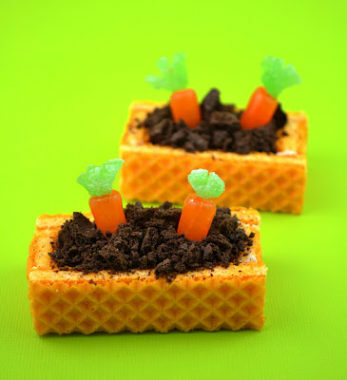 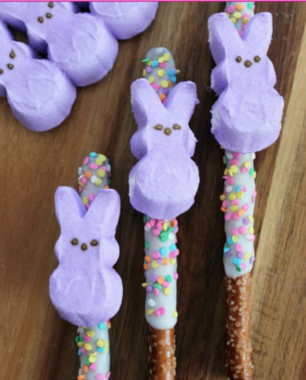 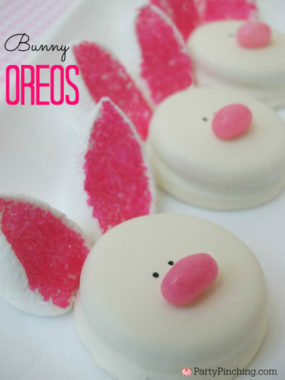 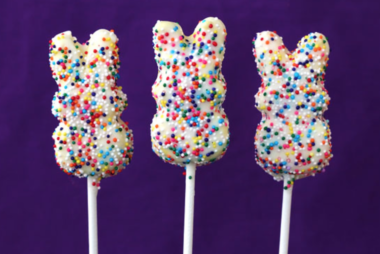 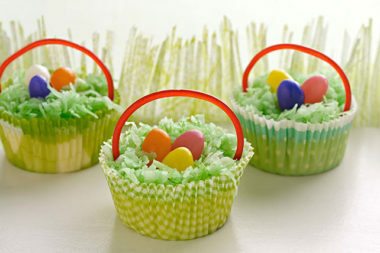 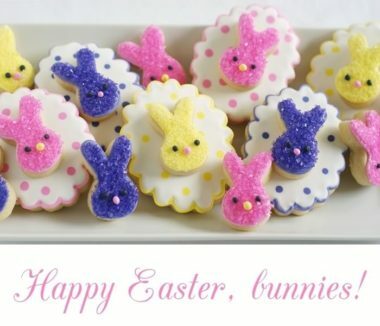 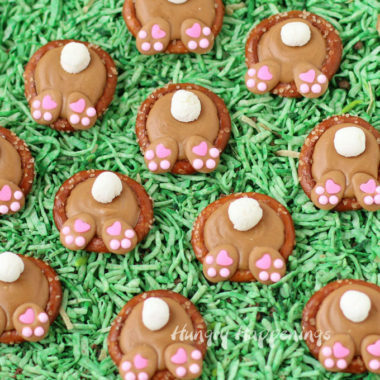 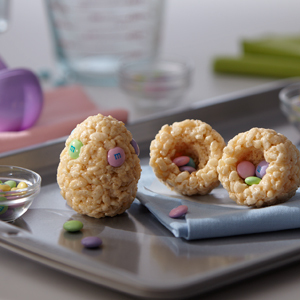 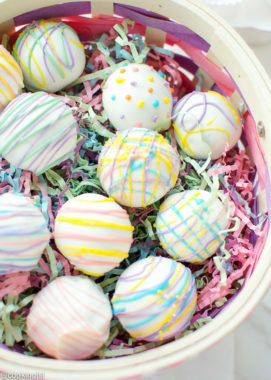 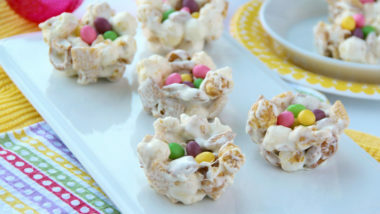 Easter is the perfect opportunity to get creative with your recipes and make cute treats for the kids (or with them)! 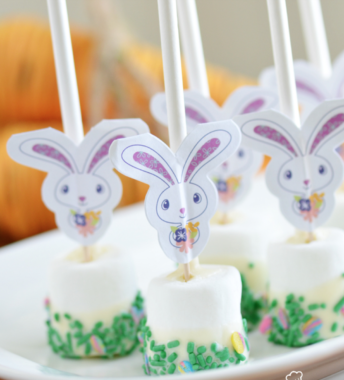 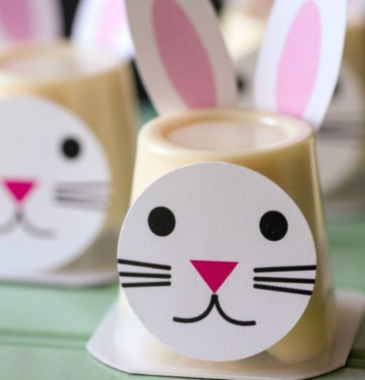 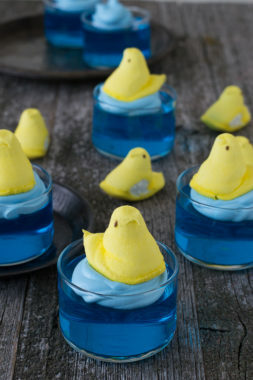 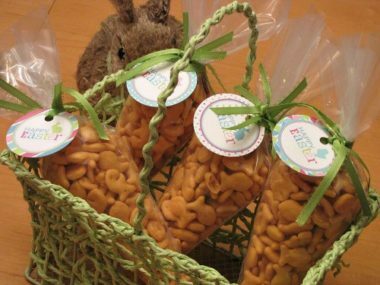 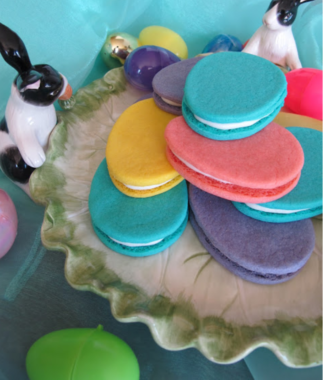 These easy to make ideas are all so cute they even work as decoration for an easter table. 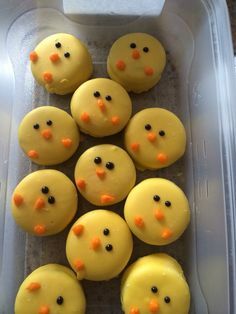 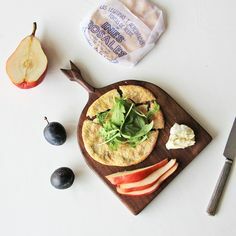 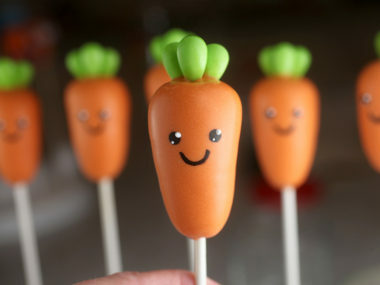 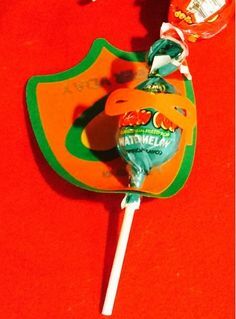 They’re almost too cute to eat!